Modern was created in America during the turn of the 20th century when a number of choreographers and dancers started going against the two dances that were most common, ballet and vaudeville. 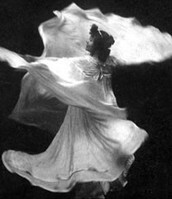 In modern dance the artist has the tendency to act as both the choreographer and the performer and sometimes the scenic, costume, and lighting designer. 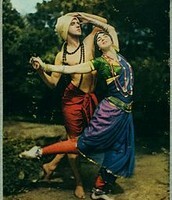 In modern dance the dancers create their own conventions (dance language). Most modern dances are choreographed first and then music is written for it afterwards. 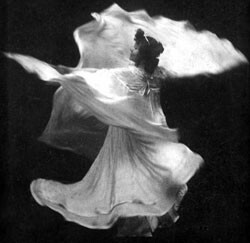 Loie Fuller, Isadora Duncan, Ruth St. Denis, and Ted Shawn are considered to be the pioneers pf modern dance. Show tunes or musical theatre is the art of telling stories with dance and spoken dialogue. Ancient Greeks were the first ones to start musical theatre dating all the way back to 5th century B.C. Since the early 20th century musical theatre performances have just been called musicals. In 1811, the city planners of New York City began building Broadway which is now a major characteristic of Manhattan. All existing roads were redesigned according to this concept; only Broadway was spared. The theater district sits between the 41st and 53rd Street and between the Sixth and Ninth Avenues. Numerous well-known musicals and their actors celebrated their first success becoming very famous. In the 1930s, Broadway experienced a major crisis that was largely due to the invention of films that had sound. 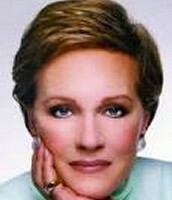 In 1956 Julie Andrews appeared in the Broadway production 'My Fair Lady' as the main character Eliza Doolittle. Richard Rodgers was so impressed that he had her featured in the Rogers and Hammerstein television musical Cinderella. 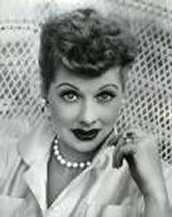 In the 1930's Lucille Ball went by the name of 'Diane Belmont' , she started getting chorus work on Broadway but the work was not long lasting. She was quickly hired and soon fired. 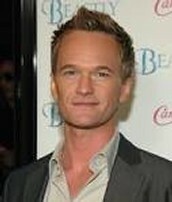 Neil Patrick Harris has been in acting roles as well as theatrical roles. 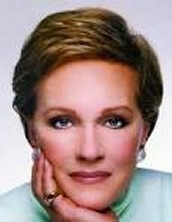 He has worked on Broadway in both musical roles as well as dramatic. In 2001 he played Tobias Ragg in Sweeney Todd.